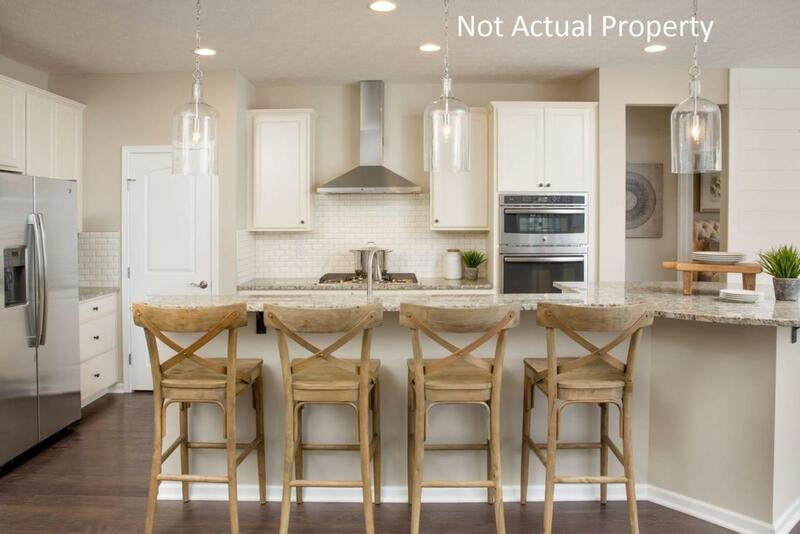 This is an amazing new 3 bed 2 bath open concept ranch at the Reserve at Eagle Trace. 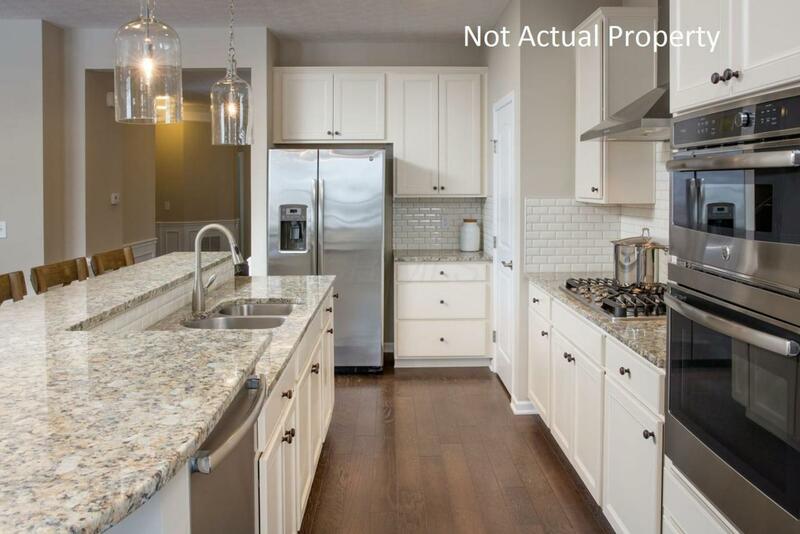 The gourmet kitchen has built-in stainless steel gas appliances, 42'' lillian stone gray maple cabinets, granite counters, pendant lighting, a tile wall backsplash and a unique rounded island. The owners bath has 35'' cabinets, a quartz counter, a tile shower wall and a seat in the shower. A 3 car tandem garage and hardwood throughout are some of the other great features. Westerville address w/Columbus taxes. Limited Maintenance free standing condo w/private drive. 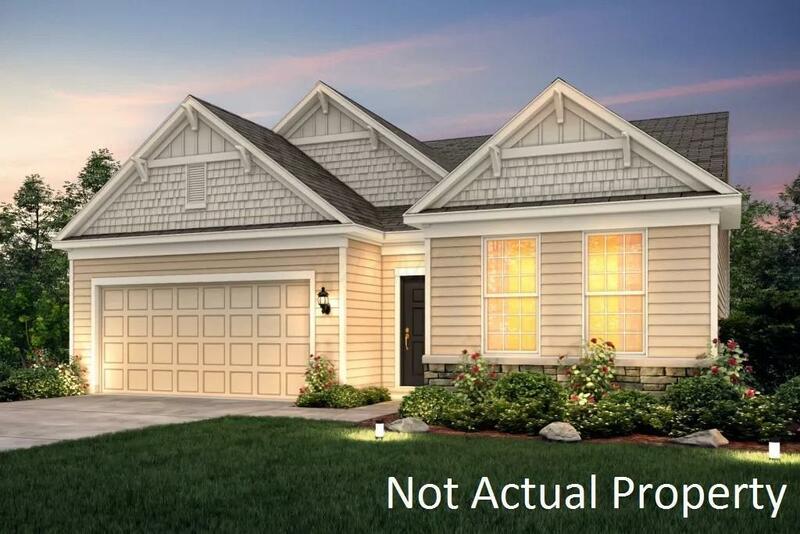 Put this New Build home on your must see list. Home should be complete by the end of July. 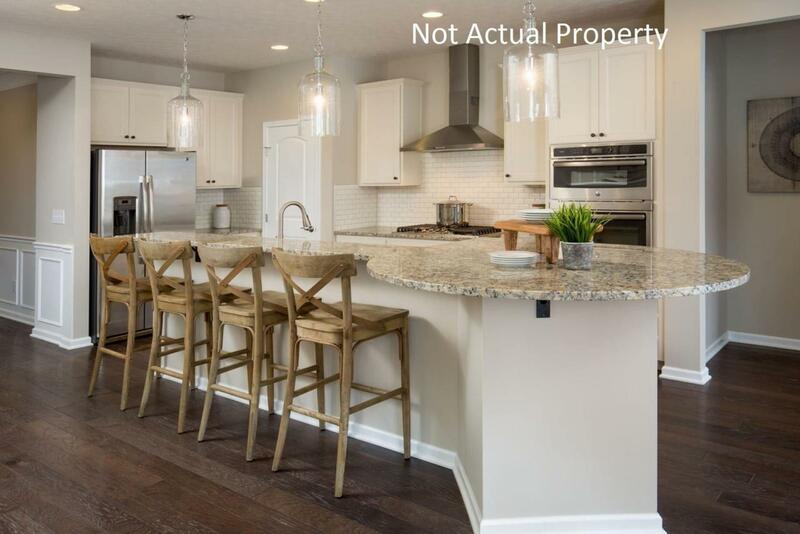 Interior Photos are of a model & not the actual property.